specialists will be in contact with you shortly. Experienced, top-quality licensed contractor serving Nassau and Suffolk County from our headquarters in West Babylon, NY. We specialize in dormers and other home extensions and additions—plus kitchen remodeling, bathroom remodeling, siding, roofing and more. 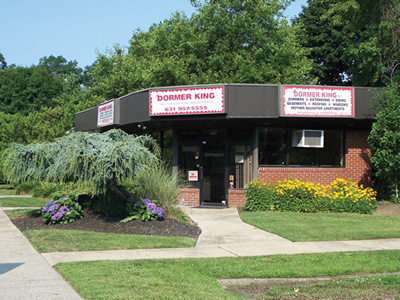 Dormer King has been serving Long Island communities for over 43 years. Family owned and operated, we pride ourselves on our long tradition of quality products and excellent customer service. Thousands of your friends and neighbors have trusted Dormer King with remodeling their family homes and witnessed the "Dormer King Difference." Active licenses in Nassau and Suffolk counties. Quality products and excellent customer service. 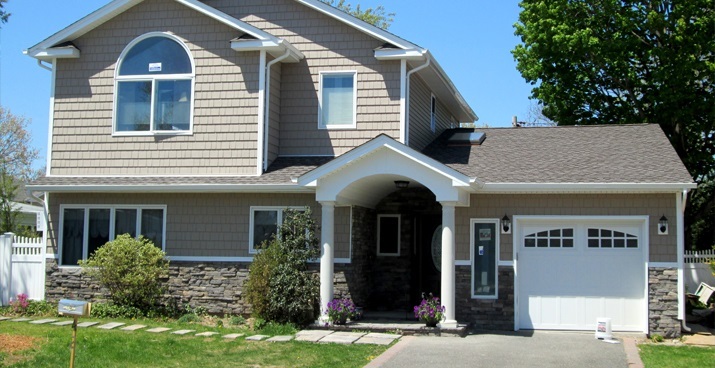 Thousands of your friends and neighbors have trusted Dormer King to remodel their family home. If you are interested in Dormer King's team of expert contractors, please contact us today. We will gladly assist you with any questions or concerns you may have about your upcoming home renovation or remodeling job. It's the way our family will treat your home like it's our own. The property will be thoroughly cleaned and neat at all times during construction. A timeline will be followed, and all work will be performed in a professional manner by our polite and courteous teams. Any issues that arise will be dealt with immediately to keep your project on track. Dormer King was founded in 1972 by two brothers: Thomas and Anthony Pititto. Now over 43 years later, they are still owners passing the TORCH to the second generation of Pititto's having one of the oldest active licenses in Nassau and Suffolk counties. As of 2001, Thomas and Anthony have been gradually falling back as they watch their success continue to grow during the passing of the torch to Thomas Pititto Jr. and Frank Pititto is concluded. When you call our office or have a daily on-site visit, it's truly “a family affair.” Dormer King is known for Dormers, Home Extensions, and Home Renovations, but we also specialize in Kitchen Remodeling, Bathroom Additions, Siding, Roofing, and Alterations. We are a full-service licensed contractor with an in-house design department headed by Ann Marie Pititto-Harty with an in-house clean-up department, so you can be assured we will design the house of your dreams and keep it looking nice every step of the way. This noble gentleman has been a huge part of my life and my brother’s life since childhood and a great part of Dormer King’s 43-year history. We are truly heartbroken at the passing of this remarkable individual. His loving heart touched everyone who crossed his path or walked with him along his life's journey. Bill had the warmest soul imaginable. His work ethic was astounding, plus he was a true friend and outstanding, loyal worker. Everyone at Dormer King is saddened. 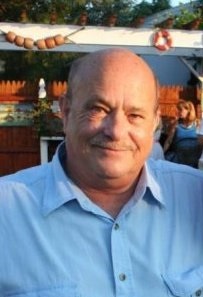 We have warm and colorful memories of the mirth, witty jokes and ensuing tear jerking laughter he brought on a daily basis. He taught us all about dedication to work, honesty, morals and values and how to share love and support not just to his family, but to friends and others. He is very loved and will be missed dearly. communities for over 42 years.